The available gamma tables in the Samsung line of DLPs seems to have stayed pretty much the same since the original HLM series. With the HLP series gamma tables 9 through 15 were added. Really only one table was added, however, since the 7 new tables are all the same. 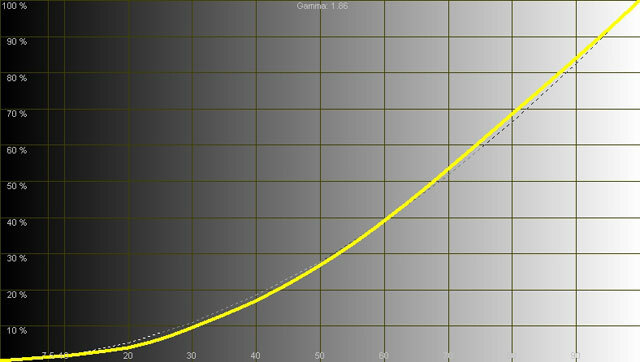 Below are the gamma table measurements from my HLP-5063W. These measurements should be very similar if not identical to those taken on other models of Samsung DLPs. 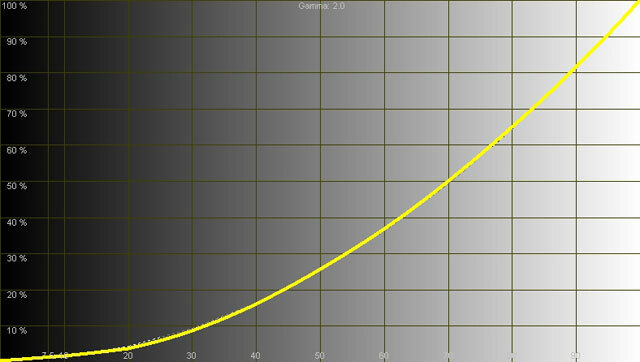 A smooth 2.54 gamma curve. This is the proper gamma setting for these sets. 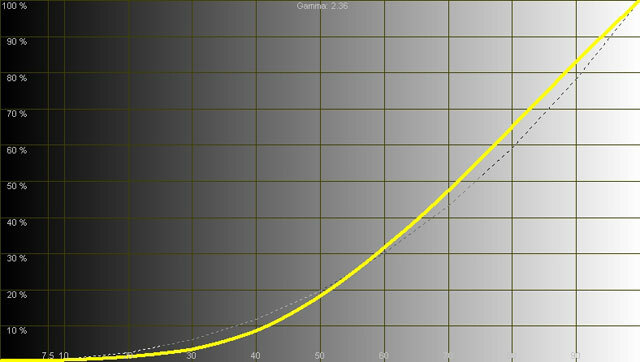 Another smooth curve, but this one is a little darker and dives a little too fast below 30 IRE. 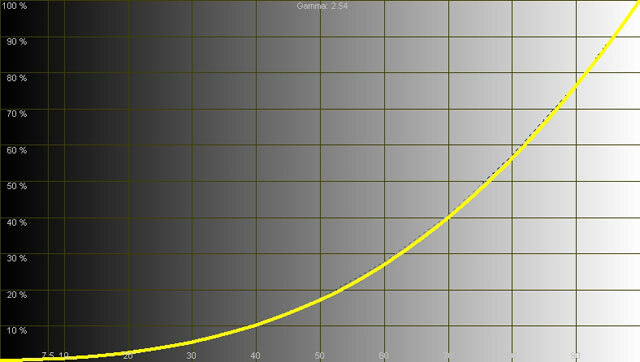 Not a smooth curve. Whites are pushed and blacks are crushed. 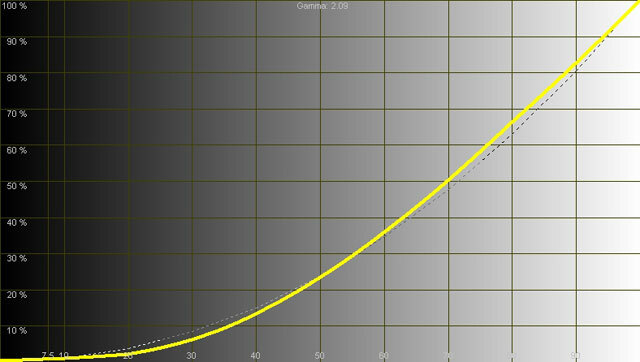 This curve is too shallow and not smooth. Blacks will be crushed and whites will be pushed. 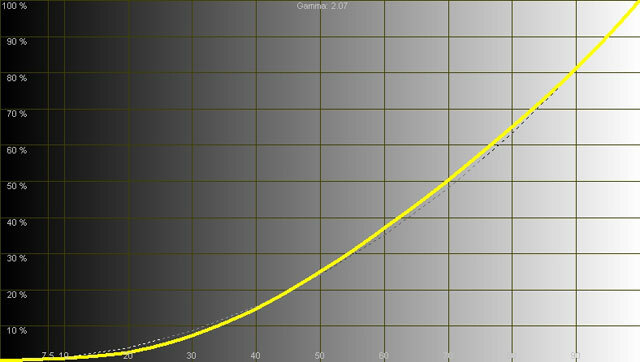 An even more exaggerated curve. Blacks will be very crushed and whites will be strongly pushed. 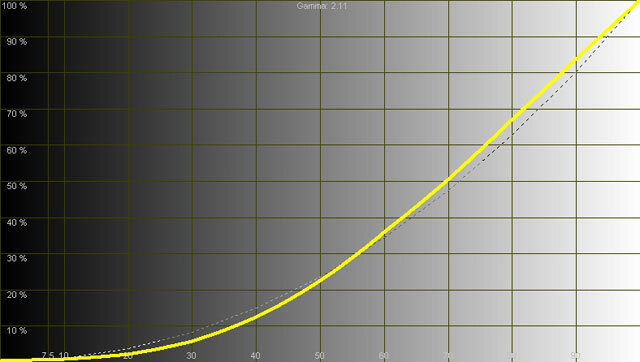 The most exaggerated curve in the set. Blacks will be severely crushed and whites will be severely pushed. 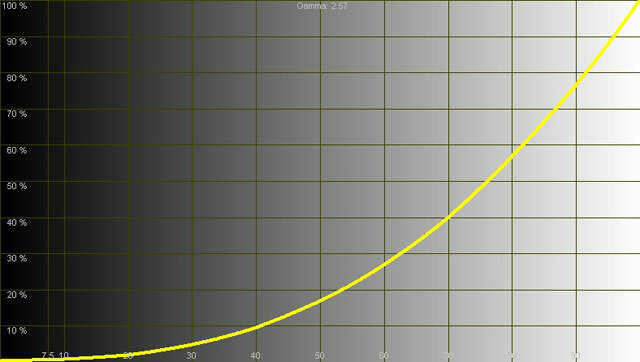 A very shallow gamma curve with slightly crushed blacks and slightly pushed whites. 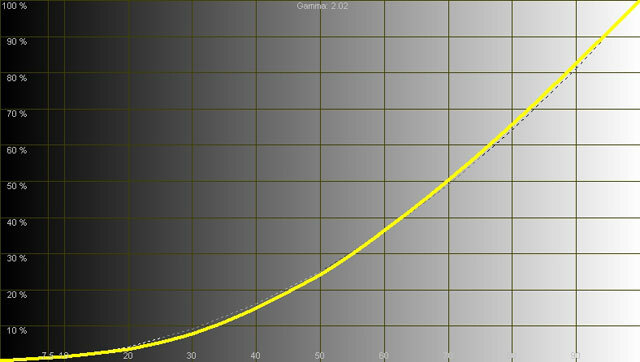 A pretty smooth curve, but it is too shallow for NTSC at 2.0. These 7 tables are all the same. 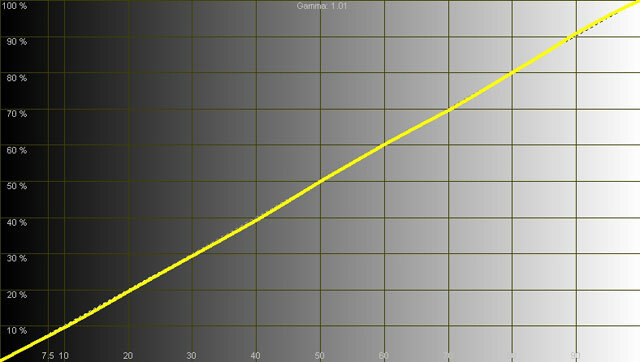 This is a shallow curve with slightly exaggerated whites and blacks.